Add a relaxing atmosphere to your home by introducing this gorgeous Buffalo Pouffe. It has an astonishing design which is sure to impress, as well as acting a very comfortable pouffe. 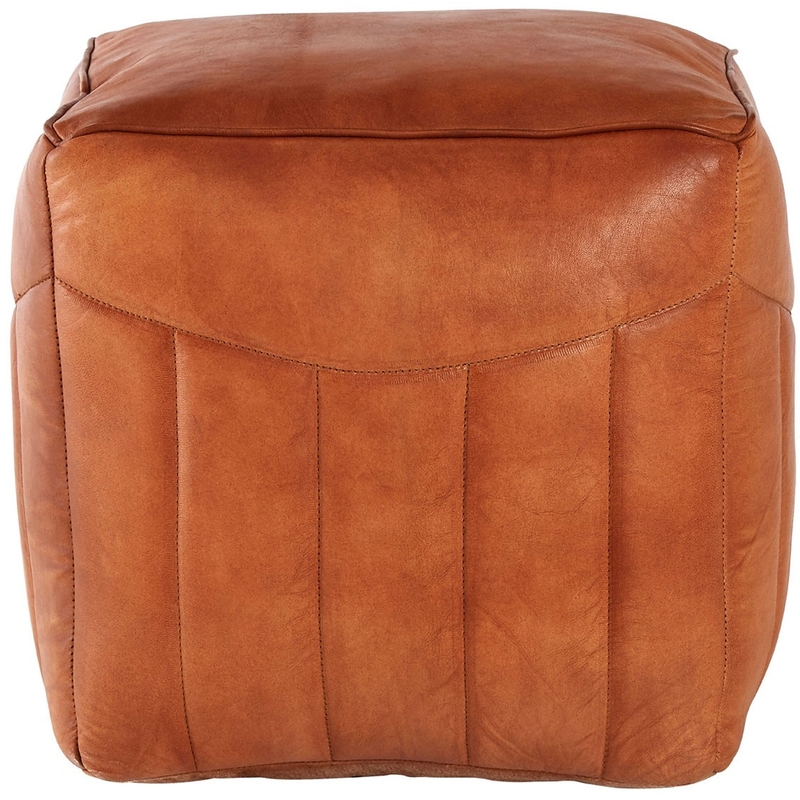 This pouffe is not only comfortable, but looks fantastic because of its gorgeous leather and light brown colour.